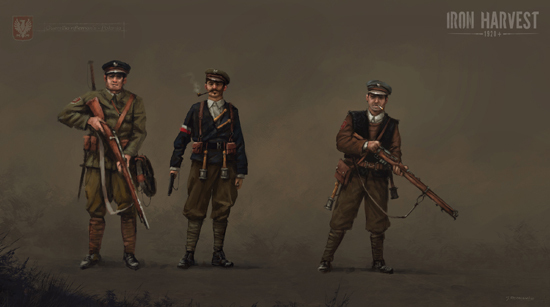 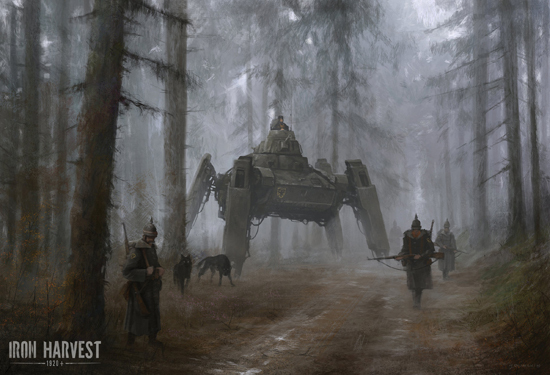 Iron Harvest goes back to the roots of Company of Heroes and Warcraft to combine classic real-time strategy with modern technology in a unique setting. 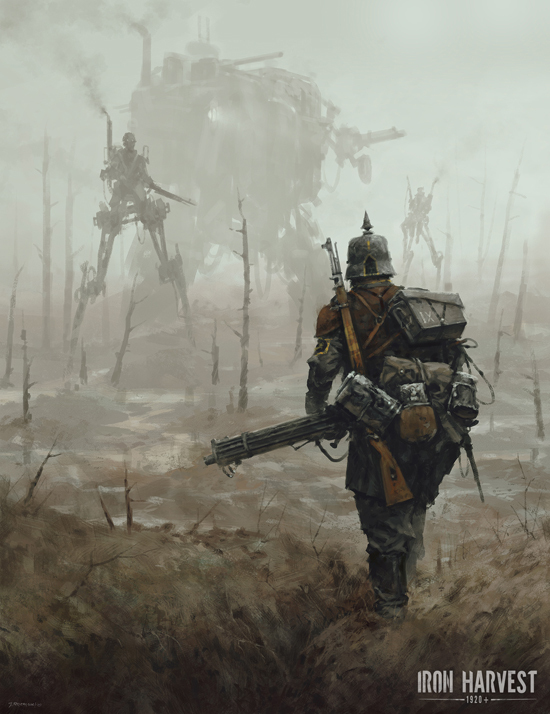 The feedback of our engaged community counting over 100,000 RTS enthusiasts is helping to shape the development of an epic campaign with Dieselpunk mechs, base-building and destructible environments. 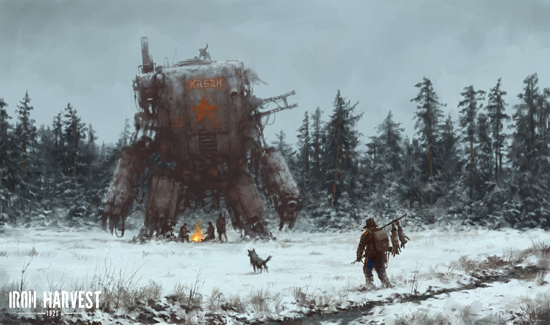 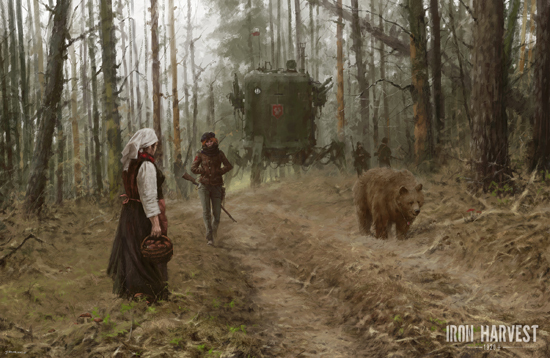 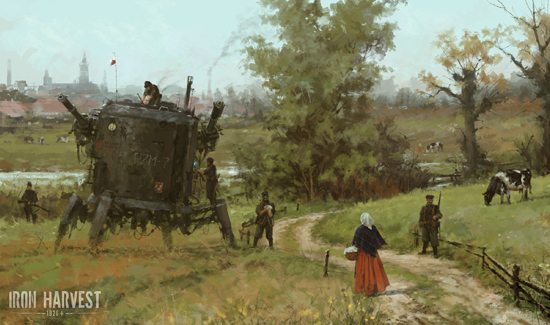 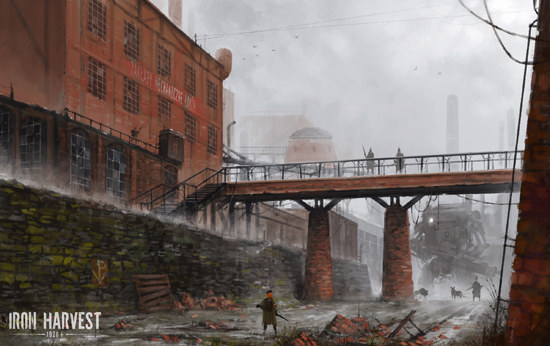 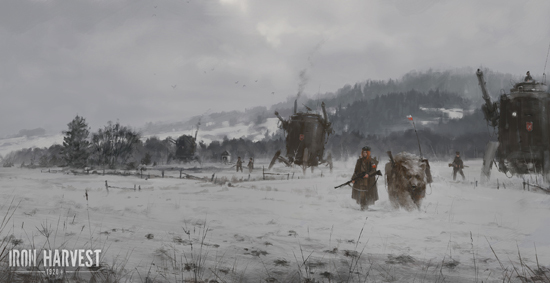 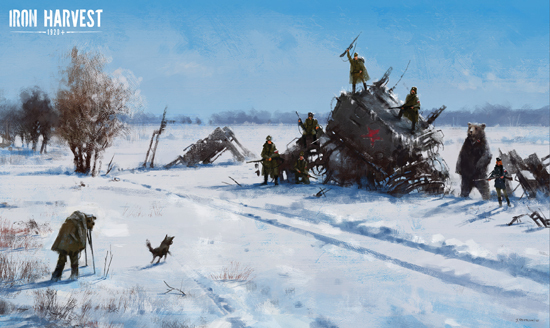 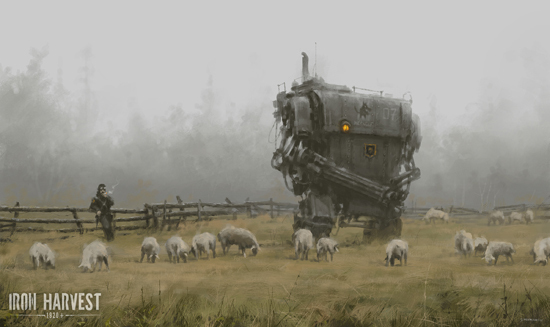 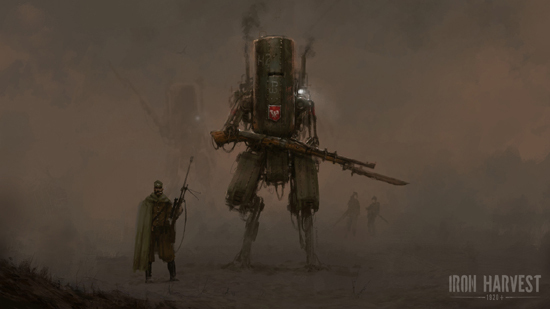 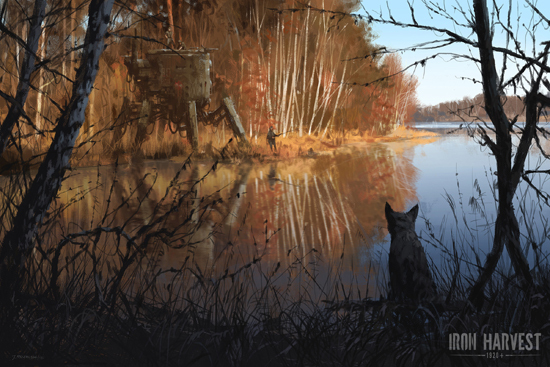 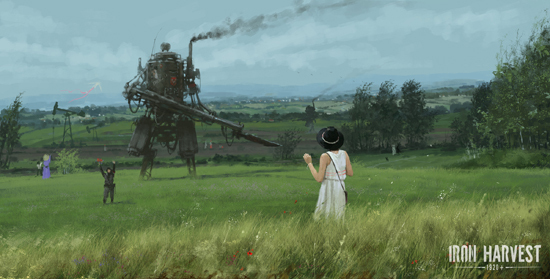 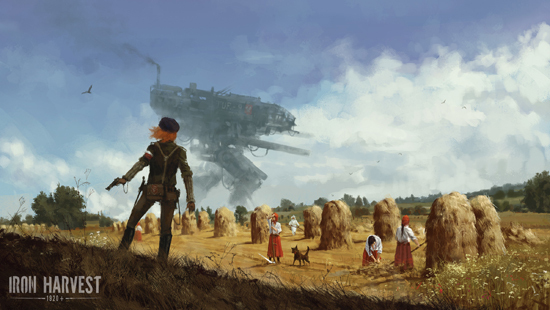 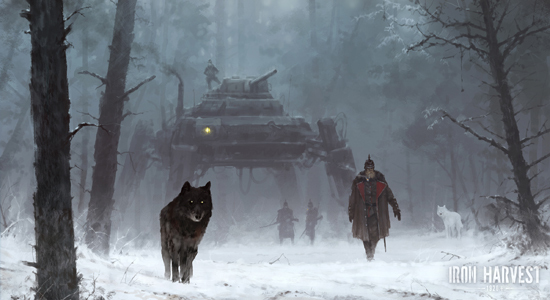 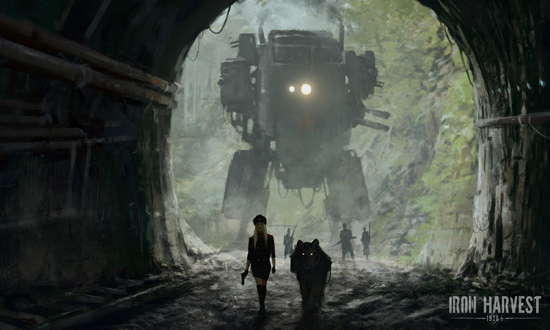 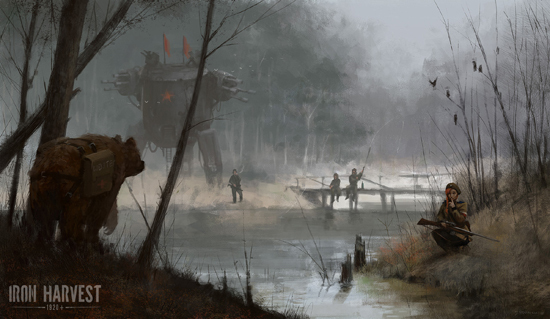 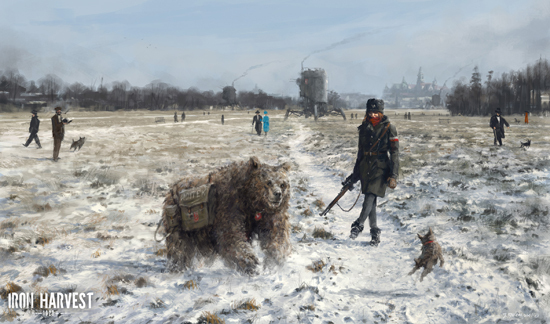 The game is set in the same world as the record-breaking board game Scythe: the alternate reality of 1920+ by famous artist Jakub Rozalski. 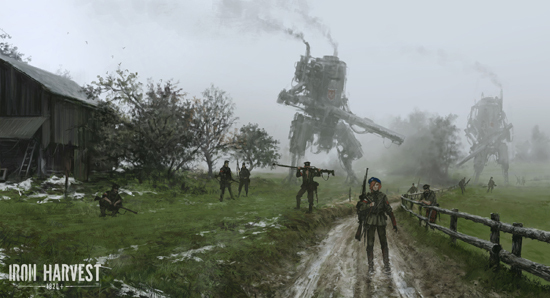 Iron Harvest is currently in development for PC, PlayStation 4 and Xbox One and we will launch a Kickstarter Campaign on March 13th. 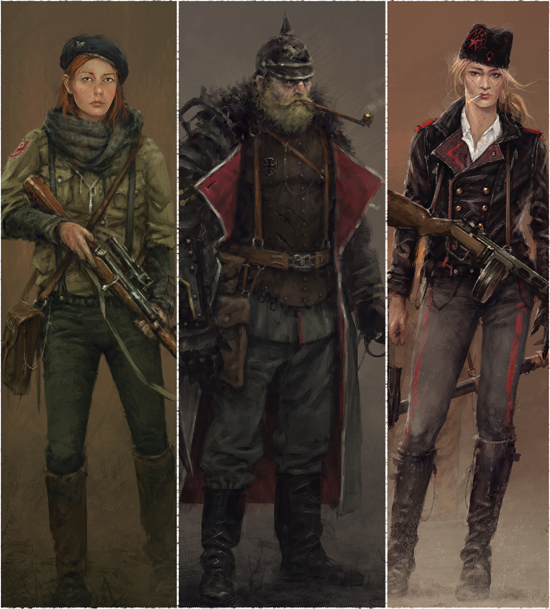 I would like to ask you to release news or articles after our Kickstarter launch on March 13th.